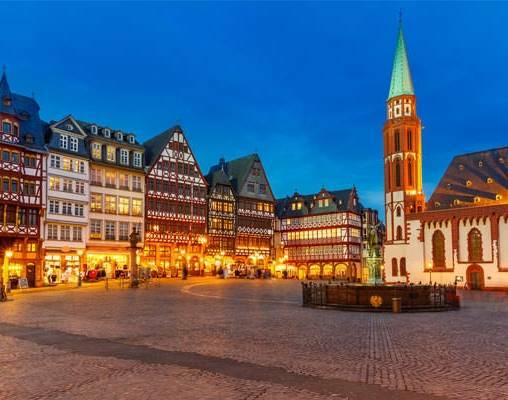 See the best of Austria and Bavaria in one great vacation. 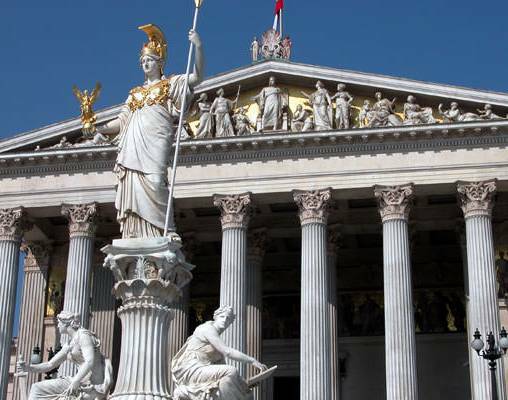 Starting in Austria's capital of Vienna, visit popular sights pertaining to art, history and music that tell the city's story. 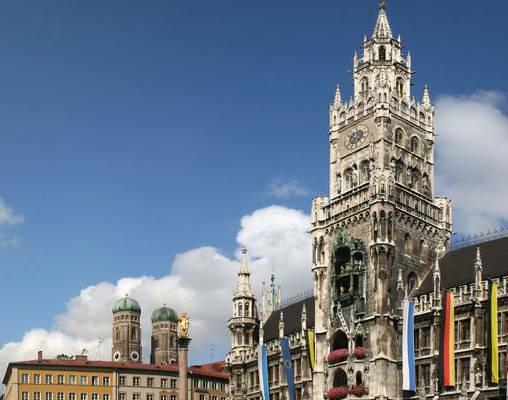 Continue by train to the charming city of Salzburg, known as the birthplace of Mozart and home of “The Sound of Music.” Your journey concludes with a rail journey to Bavaria's capital, Munich, where your stay highlights the city's welcoming town squares and fairytale castles. 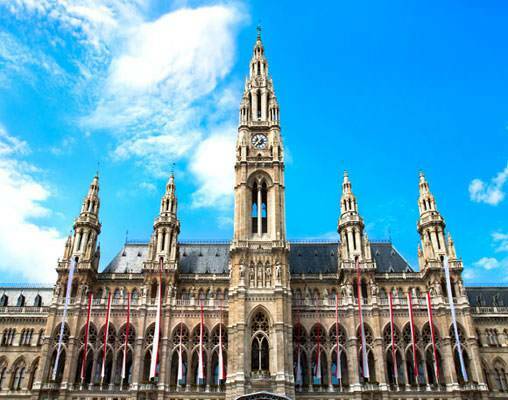 Embark on your international flight to Vienna from your U.S. gateway. (International flight not included in tour price). 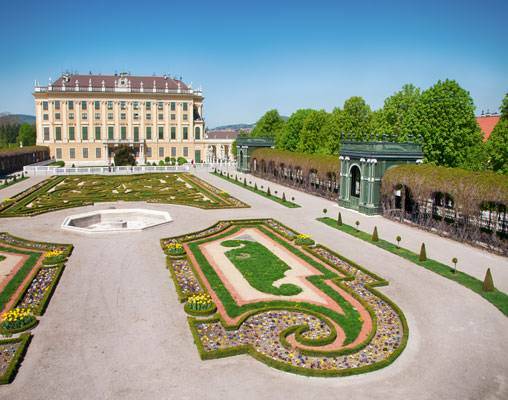 Arrive in Vienna and check in to your centrally-located hotel. The remainder of the day is yours to begin to explore this imperial city. 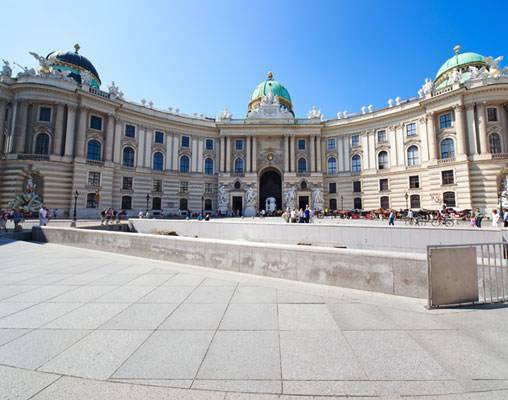 Prepare to see a multi-faceted city as you encounter old and new Vienna in its galleries, museums, stylish shops and bistros. Overnight Vienna. 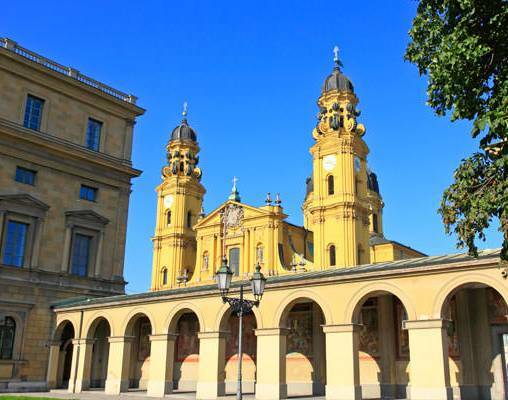 Click here to view testimonials for Vienna, Salzburg & Munich. The trip was very enjoyable due to Vacations by Rail setting up good hotels and activities along the way. Connections, such as being picked up at the airport and train stations was very helpful; they definitely made the trip enjoyable. All of the arrangements were perfect for a worry free vacation. This is our second time using Vacations By Rail and we are as pleased as the first time. We will be back to book another vacation. We were very happy with all the arrangements. Everything went off without a hitch - no problems, no mix-ups, everything was just as expected. It was terrific! Enter your details below if you would like to be notified when 2020 dates and prices are available for Vienna, Salzburg & Munich. * Airfare is not included in the price of this vacation package. Prices are land-only, per person based on double occupancy. Single prices are available upon request. Prices are correct at the time of this web page going live; however are subject to confirmation at time of booking. Three-course dinners do not include beverages or gratuities. Rail pricing is subject to change until paid in full and ticketed. Seat assignments are not guaranteed and subject to change.